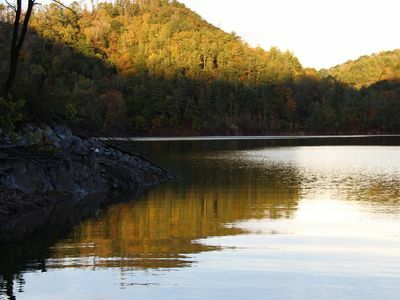 WHAT IS SPECIAL ABOUT WATAUGA LAKE AREA? Watauga Lake is the 3rd cleanest lake in the country and surely one of the most beautiful. 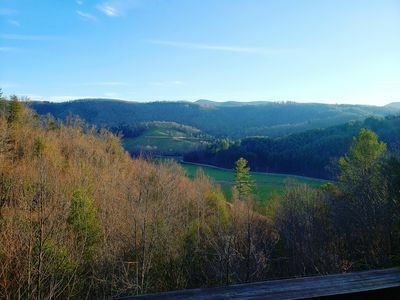 There than the beautiful mountains and clean water more than half of Watauga Lake's shoreline105 miles) lies within the Cherokee National Forest and cannot be developed. Often you can view the local Bald Eagles that soar the lake. 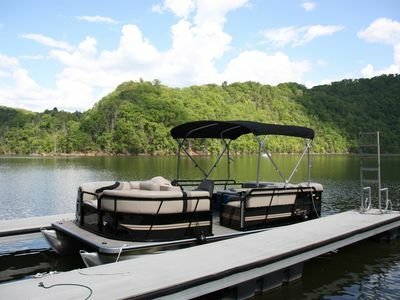 Recreational uses include boating, fishing, jet skis, wake boarding, tubing, water-skiing, swimming, camping etc. Fish species include Lake trout, Rainbow Trout, Walleye, both Largemouth and Smallmouth Bass, Crappie, Fresh Water Drum and Catfish. 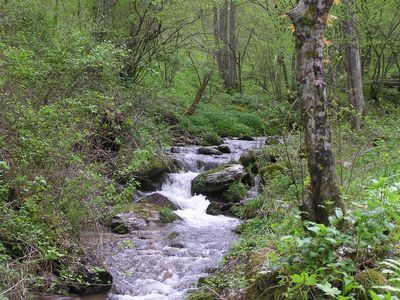 Close by to the Ranch House you can take many day trips like hiking to favorite spots. 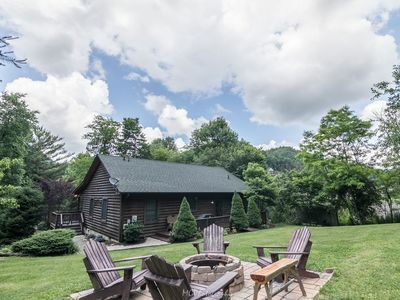 Some local favorites are Grandfather Mountain, the Appalachian trail on Roan Mountain, and Linville Falls If Fly fishing interest you the Watauga River and the South Holston Rivers are close by with world class trout fishing. We are also close to some great whitewater rafting, kayaking and tubing rivers as well. 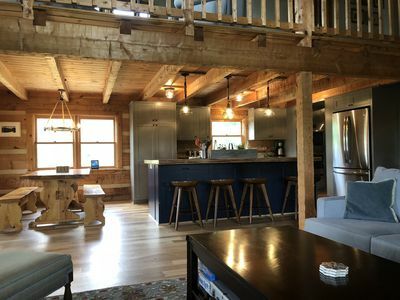 If touring a winery is of interest you will only be 11 miles from Watauga Lake Winery. 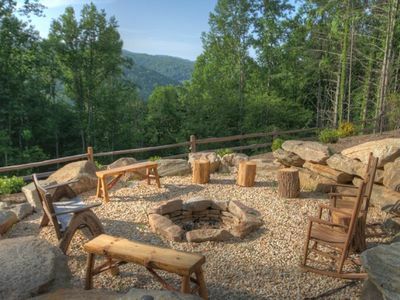 Boone is the home of Appalachian State University which brings lots of fun to the area. ASU Football, concerts and local Breweries just to name a few. 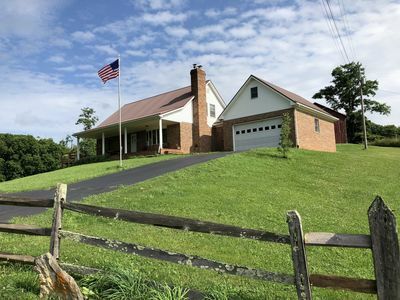 Another huge draw to the area is the proximity to the Bristol Motor Speedway. Everyone who likes racing loves the "Fastest Mile in Racing" which is the Food City 300. 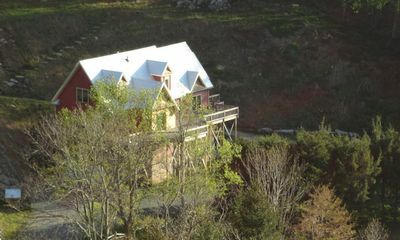 We are located around 2000 Ft in elevation so you can expect cool mountain temps with a gentle breeze. Autumn brings beautiful fall colors with even better views. 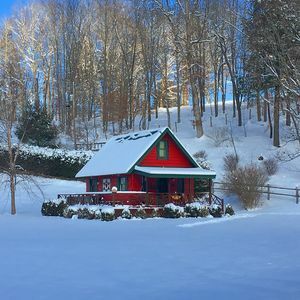 In the winter time, skiing and snow boarding are enjoyed at nearby Sugar and Beech Mountain. 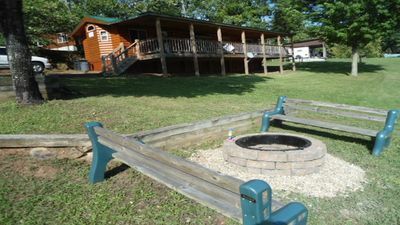 LAKEFRONT, HOT TUB, PRIVATE DOCK & KAYAKS-2015 PONTOON AVAILABLE! 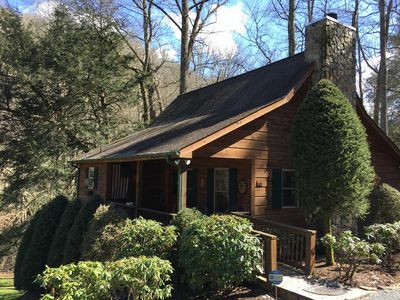 Valle Crucis Cabin in the woods! 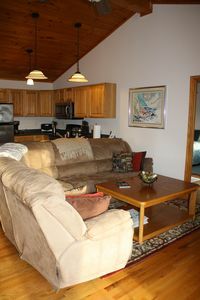 Private but central location - see our reviews! 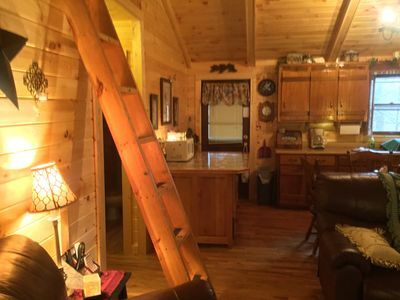 Luxury Log Cabin w/Breathtaking Mtn Views! 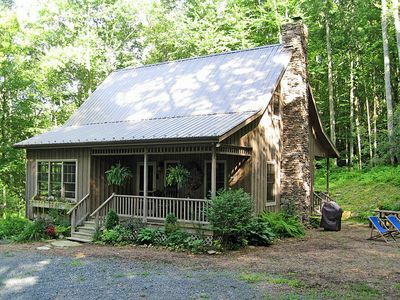 Rustic Cabin with Hot Tub and Fireplace! 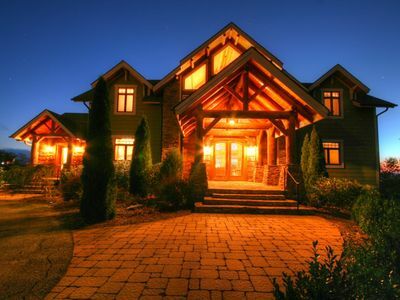 5BR Luxury Adirondack-style Mountain Home offering Panoramic Views and Amenities Galore! 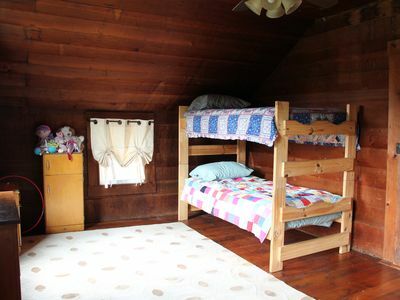 Bear N Grace - Boone Cabin with Big Yard in Quiet Community with hot tub, fire pit! 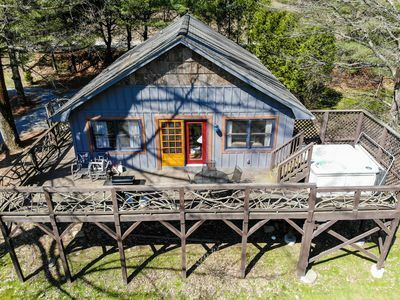 Cat's Creek Cabin- 3bd/2ba, Creek in back yard, Hot Tub, Walk to Golf! 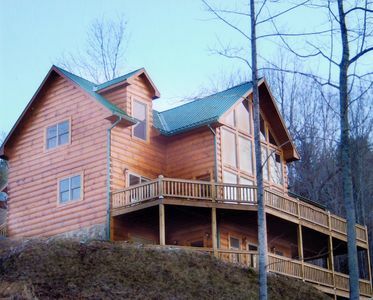 Creekside Family Cabin, hot tub, close to town! 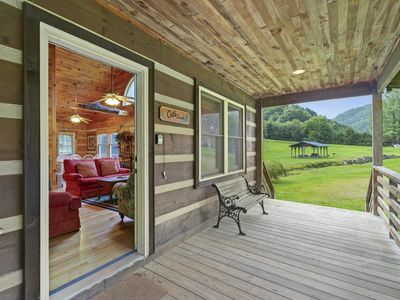 Cozy cabin! Majestic views from all rooms! 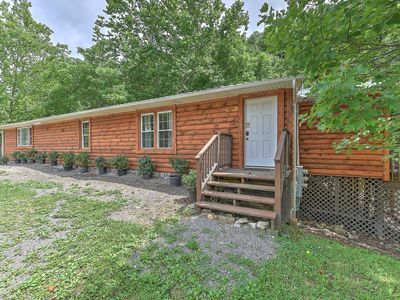 Within walking distance to the lake.